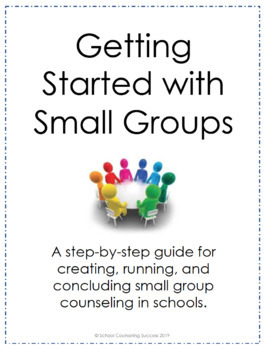 This is a step-by-step guide for creating, running, and concluding small counseling groups in schools. 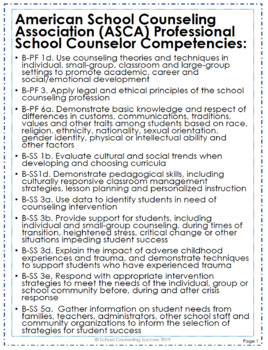 It includes ASCA-aligned Professional School Competencies addressed with small groups as well as a discussion on how to determine who will participate and figuring out logistcs. 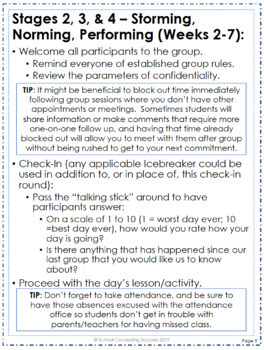 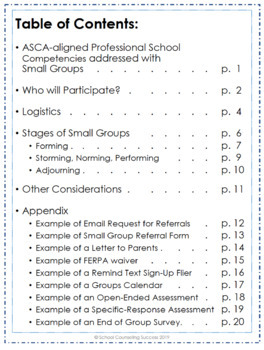 Each of the 5 stages of groups (Forming, Storming, Norming, Performing, and Adjourning) is addressed, and the Appendix includes everything from a sample letter that can be sent home to parents to open-ended and specific-response assessments that can be used for formative-summative data analysis.